Placing your aircraft on Koury’s charter certificate can generate income to assist with the regular costs involved with owning a plane. 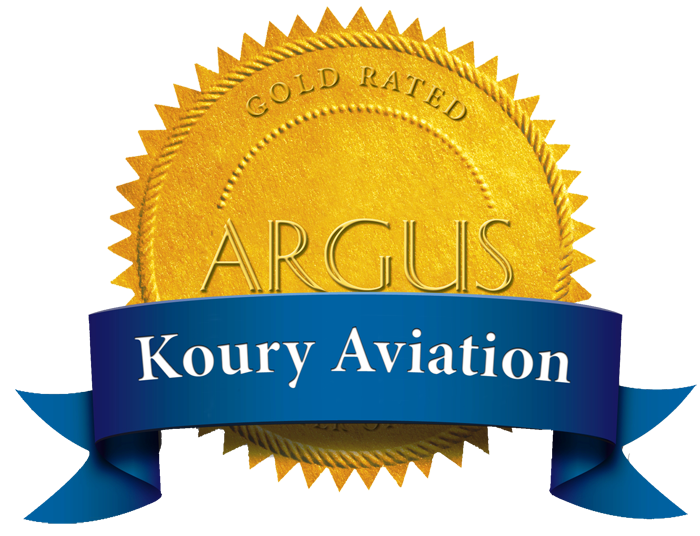 On Koury’s certificate you will receive monthly statements showing the performance of your aircraft. 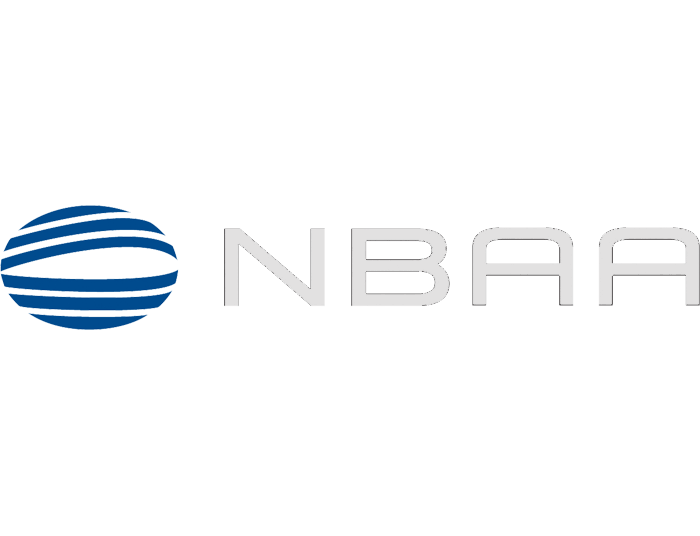 We track and schedule maintenance events along with negotiating costs with the repair centers. We provide 24-hour scheduling and dispatch services so you will continually have the ability to generate additional income. 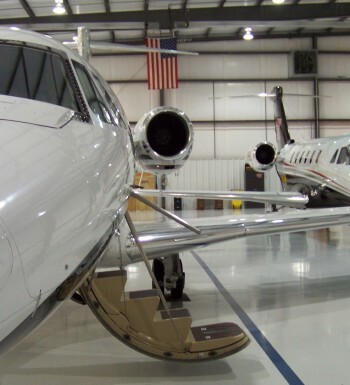 Koury Aviation, having been an owner of various aircraft such as a Challenger 601, CJ1, Citation V, III, VII and King Airs, is aware of all the nuances involved in aircraft ownership. 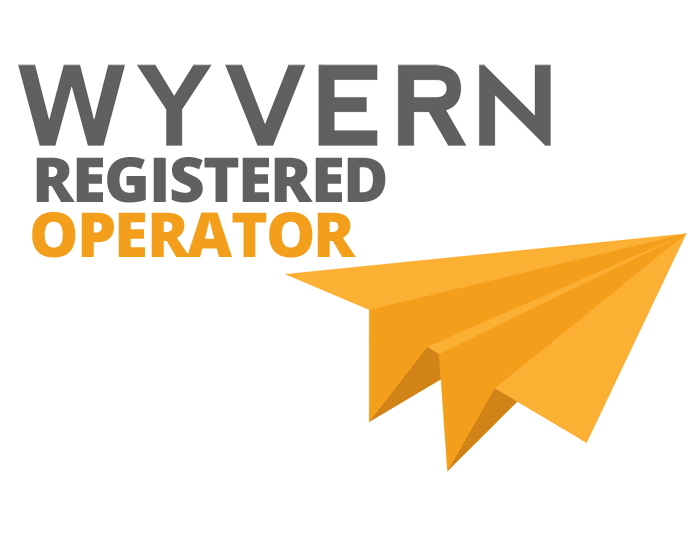 We want to take away the stress involved with owning an aircraft so you can relax and enjoy your investment. Not ready for the charter industry? 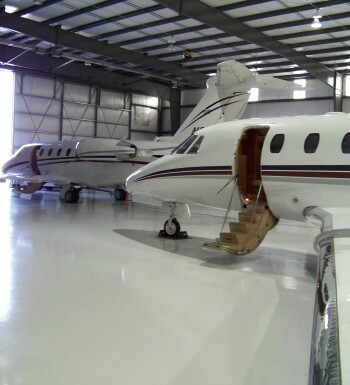 We can store your aircraft out of the elements in our enclosed and heated hangars. 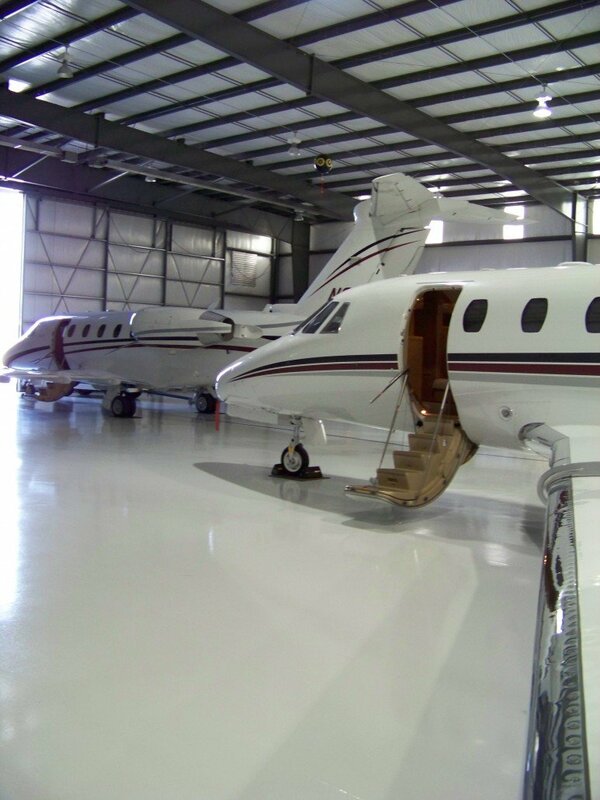 Rest assured that your aircraft is being taken care of while being stored in a hangar with Koury Aviation. Enjoy our peaceful, secure setting and avoid the hassles associated around a major FBO and the main terminal operations. Once your plane is based with Koury, you can take advantage of our discounted fuel prices too! 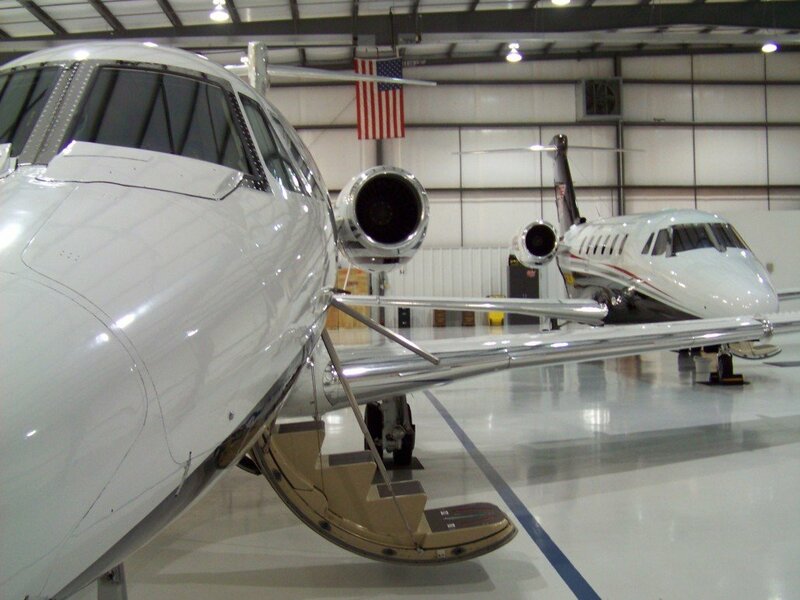 With one simple phone call, your plane will be pulled out, fueled and ready to go by the time you arrive at the hangar. We customize our services to meet your needs! ©2019 Koury Aviation. All Rights Reserved.